The online application form to McNair Mini School is now live! Thank you for your patience as we sought to streamline the application process for the 2016-2017 school year. Please see the Applications page for more information. We invite all interested parents/guardians and students to attend McNair’s Open House event scheduled from 7:00-8:00 PM this Thursday, January 21st to see the programs the school has to offer. 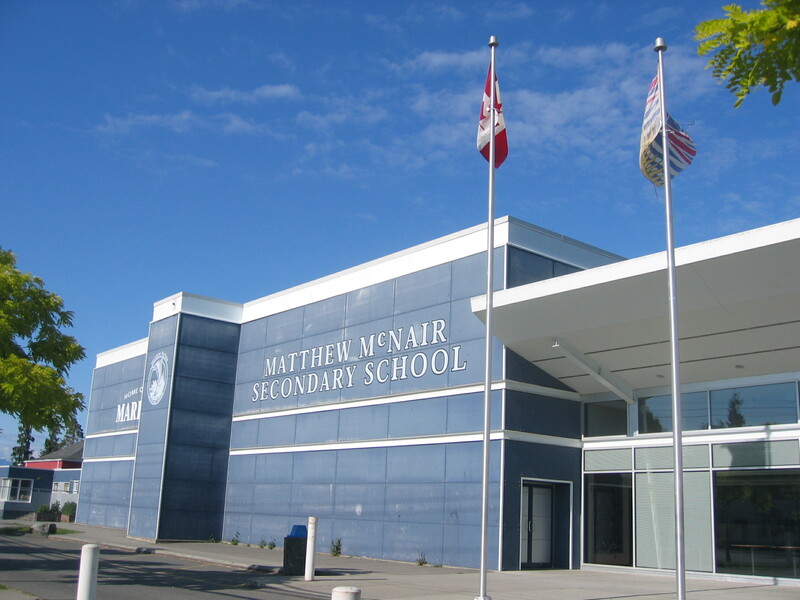 McNair Mini School’s own Information Night is on Wednesday, February 3rd at 6:45 PM in the school library.